Conveying a message about a property can be more than showing 4 walls. 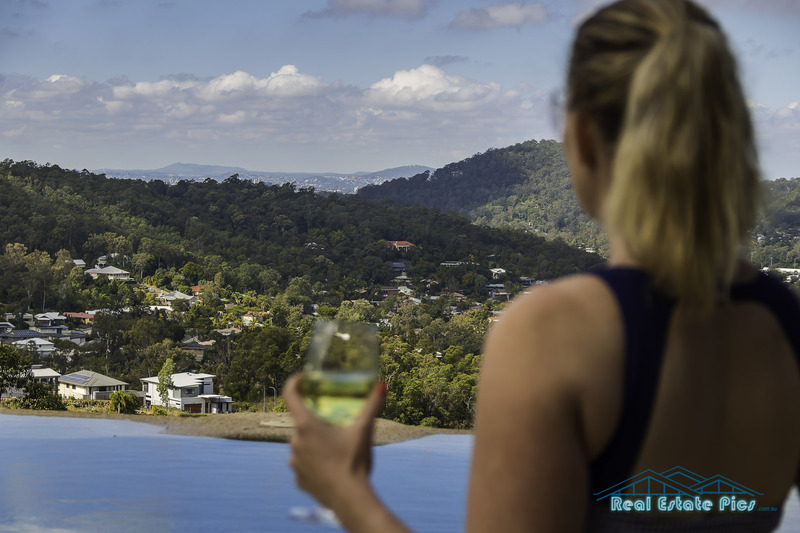 “Lifestyle” marketing is becoming more in demand , especially from Brisbane’s best performing Real Estate agents. If you have some ideas on how you would like to portray your property, call me anytime on 0411334646 to discuss the ways I can bring your vision to life. You only have one chance to make a first impression, so make sure you get the right advice when it comes to property photography. Image below from a recent photoshot for prestige property in The Gap, Brisbane.